Sparsh Shrivastav is an Indian child actor. He was born on 1999 in Agra, India. 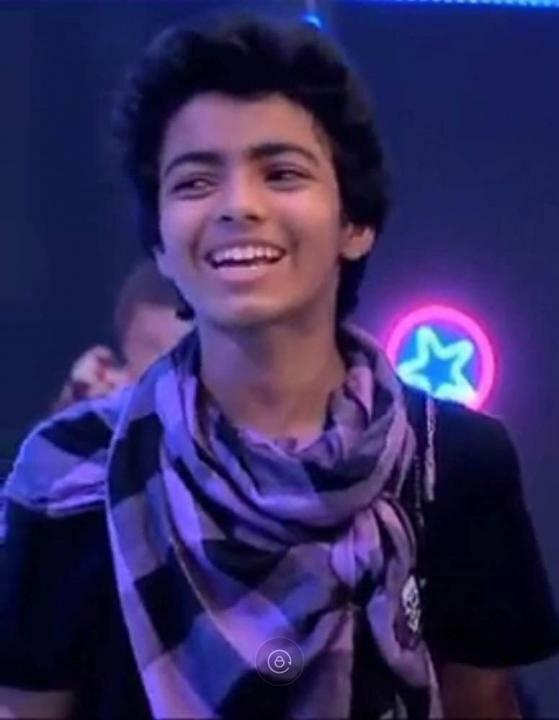 He was the winner in the reality show Chak Dhoom Dhoom on Colors TV in 2010. 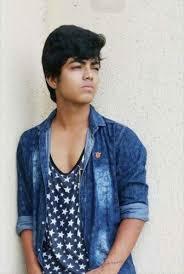 He also played the role of Neel in Shake it Up and Kundan in Balika Vadhu serial. He was trained by his mother. He is specialized in various dance forms like Kathak, Folk, and Bollywood.